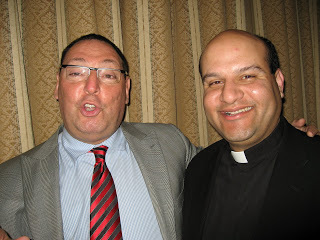 An American fugitive’s influence on the Harper Government? American fugitive Nathan Jacobson is on his way to an American prison after being arrested yesterday, not without embedding himself with the Harper government first. The millionaire philanthropist faces jail time for a scheme which sold drugs without a prescription through an online pharmacy. When he failed to show up to his court hearing last July, the American justice system went public and believed he was seeking refuge in Canada. Little did they know, he was hiding in the upper ranks of Canadian society. Jacobson was found in his Toronto Condominium by the Toronto Police Fugitive Squad and was escorted to San Diego, California, where he will face jail time. He first plead guilty in 2008 for laundering $46 million through his Tel Aviv company for payments linked to his online company, Affpower. The US first named him in an indictment for the scheme in 2006. 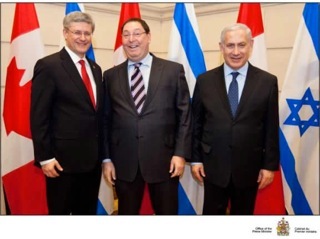 However, in his time hiding away from the American justice system, Jacobson had a chance to get a photo-op with Prime Minister Stephen Harper and Israeli Prime Minister Benjamin Netanyahu. This photo-op wasn’t a secret, nor were the ties. Jacobson took credit for the evolution of Canada-Israel relations and also takes credit for introducing Netanyahu to then-Citizenship and Immigration Minister Jason Kenny. 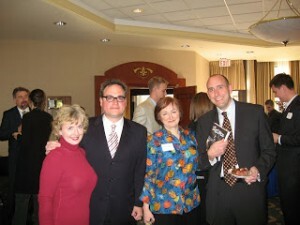 In 2009, Jacobson bragged about his close ties to Harper to an Israeli journalist. 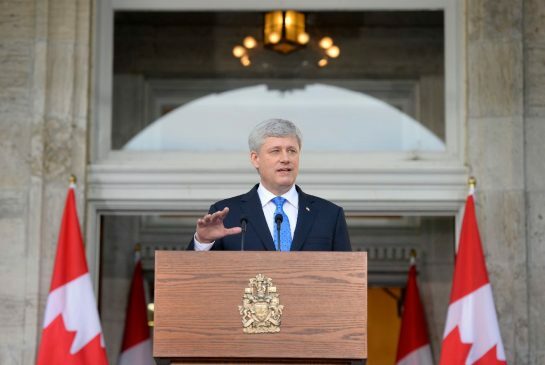 The PMO said Harper was unaware of Jacobson’s charges and warrant at the time the picture was taken. Between 2004 and 2011, Jacobson maxed out his political donations, giving $10,000 to the Conservative Party. He also gave $2,000 to the NDP. 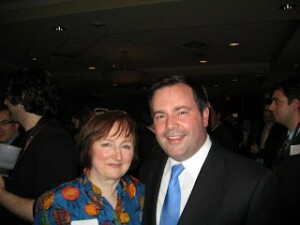 Jacobson also partook in other political events, like this event in May 2009, which included the likes of Conservative bloggers, journalists, then-Citizenship and Immigration Minister Jason Kenney, and Sun News creator Ezra Levant. Jacobson’s last words while being escorted out of the country in handcuffs were “I think everything will be fine,” in reference to his standing in Canada’s high society. A fugitive touts his close standings to Harper and a photograph is taken just months before his arrest (and months after his case became public) demonstrates his work building the bridge between Canada and Israel. He is deeply integrated in Canadian and Israeli society and like with chief of staff Nigel Wright, Harper didn’t know? What do you think of Jacobson’s arrest and his ties in Canadian politics and international politics where he sought refuge from the American justice system? Read more posts like this one. 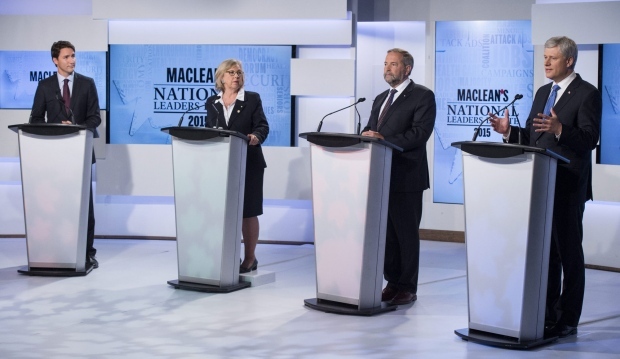 Who are the NDP and Conservatives to speak about accountability? On Monday, the longest campaign in modern history will come to a close and if current polls are any indication, Canada may be seeing a change in government after 9 years of Conservative rule under the leadership of Stephen Harper. Accountability was his calling card in 2006 and today, accountability may very well be one of the defining reasons for his departure. In its length, in its cost and in its debate schedule, this election is unusual. The first and possibly only real debate of the campaign ended and here are the highlights of what happened. Prime Minister Stephen Harper left Rideau Hall this morning with Governor General David Johnston’s approval to drop the writ and Canadians are now officially headed to the polls on October 19. For the first time since fixed election date legislation was brought in by the Conservative government, a fixed election date has been followed. 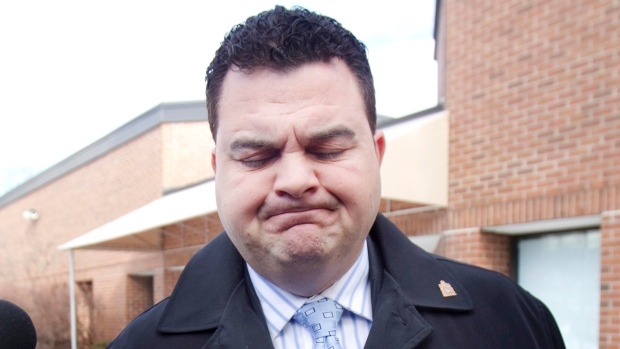 Stephen Harper’s former Parliamentary Secretary Dean Del Mastro was once the face of a government fending off claims that fraudulent robocalls which plagued 200 ridings in the last federal election were orchestrated by the Conservative Party. He became infamous for dismissing all electoral infractions as “unsubstantiated smears” and then the tables turned. 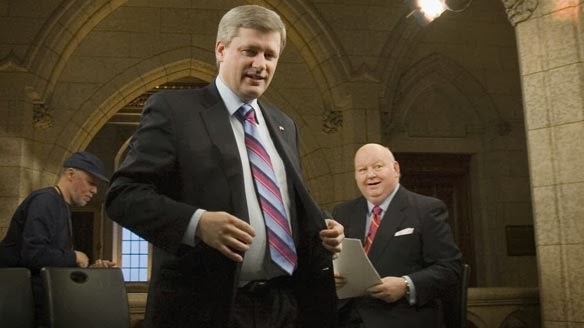 On January 24, 2006, Stephen Harper won his first mandate on the promise of making Ottawa accountable. Nine years and countless scandals later, accountability is back in the spotlight and the tables have turned. Who want’s to go to Cancun?! A former Conservative-appointed CEO of the Royal Canadian Mint, Jim Love is under scrutiny for his handling of taxpayers’ money.